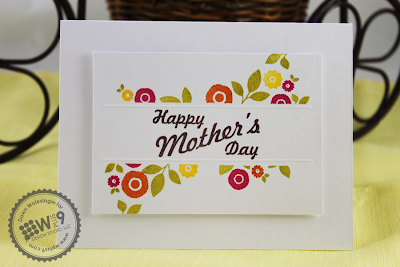 I hope everyone had a wonderful Mother's Day yesterday! 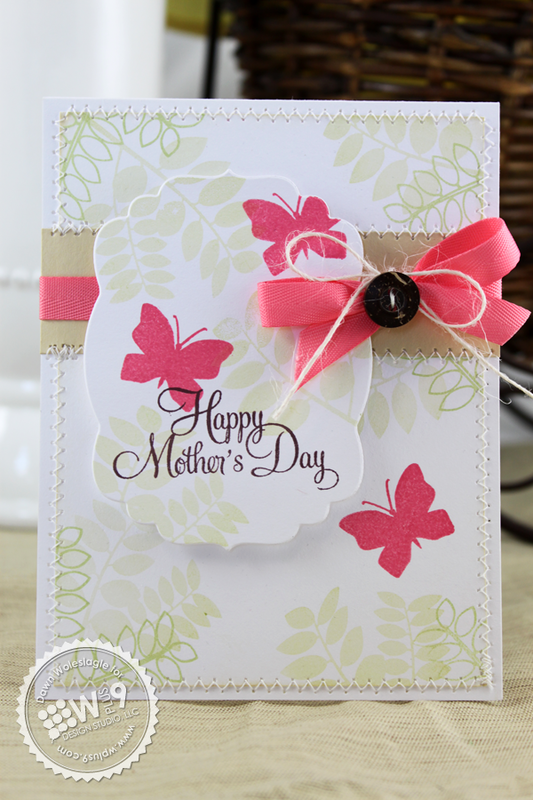 I have one last Mother's Day card to share with you all. This one went to my little sis and features my all time favorite technique - masking. When you are all done, just remove the mask to reveal the finished product. For a little something extra and to emphasize the break, I added a scored line above and below the sentiment. So what would you say is your "all-time favorite technique"? I am absolutely diggin' the Ombre trend I am seeing so much of lately. How about you? What is "ombre"? In short: A French term meaning "shaded." Usually a multicolored stripe, with colors graduating from light to dark. There are a couple of different ways to achieve this effect, but my favorite by far is by using Copic markers. No mess, the color is easy to lay down, and blending comes naturally to a Copic marker. Pick a color family where you have at least three graduating shades. Lay down a couple lines of each color from lightest to darkest. Then blend each color transition by going over it with the lighter of the two shades. Work your way up into the lighter shade about two or three strokes, and down into the darker shade as well until you achieve the level of blend that you like. This is a great technique for backgrounds, and works well for any card for any type of occasion. 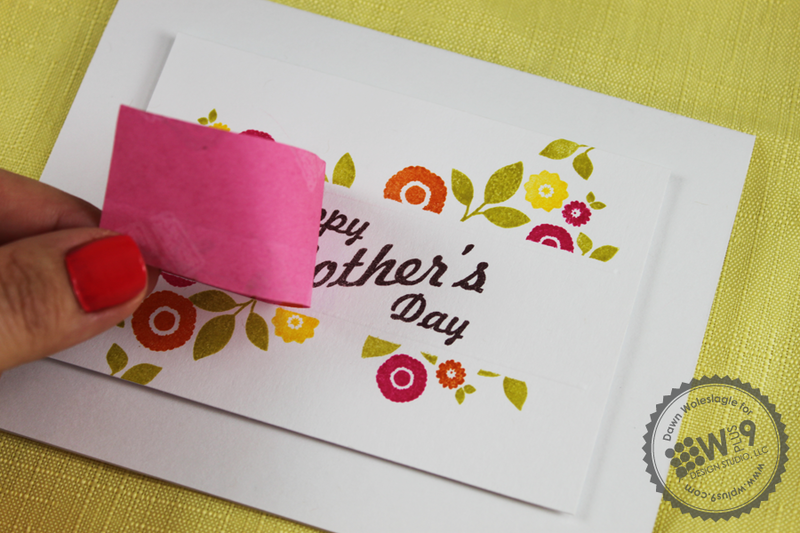 But don't be afraid to use it for die cuts as well. 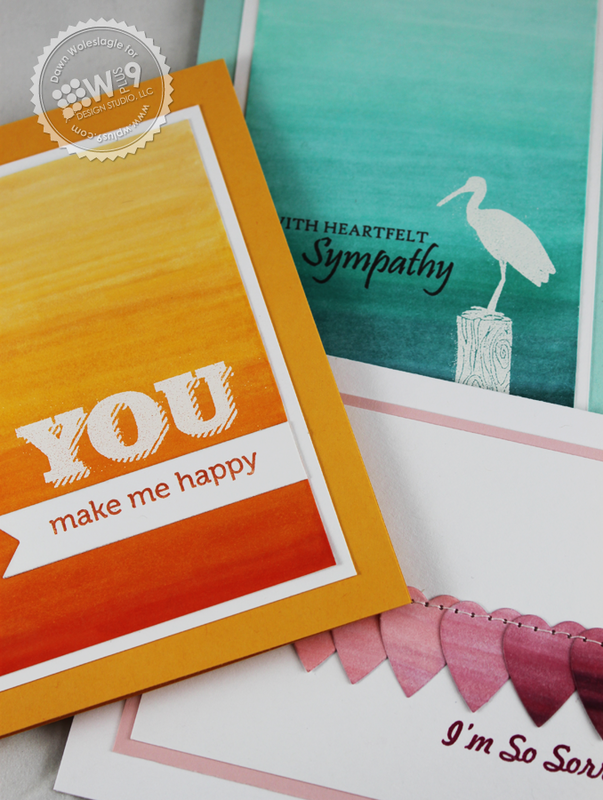 Create and ombre panel first, then die cut your pieces. 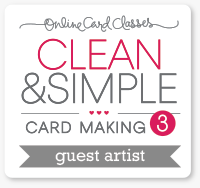 Fast, easy, and no clean up. So what do you think? Have you tried this technique? What was your favorite medium to use? Mother's Day is just around the corner. 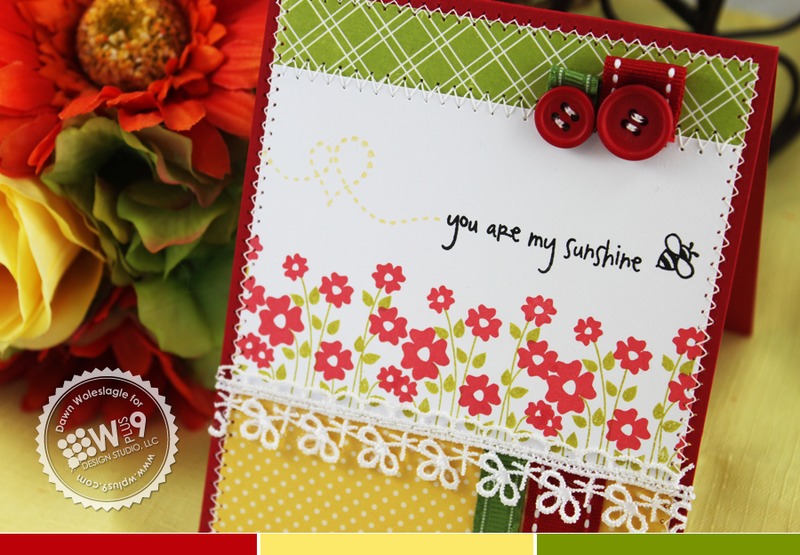 Have you finished making cards for those special ladies in your life? 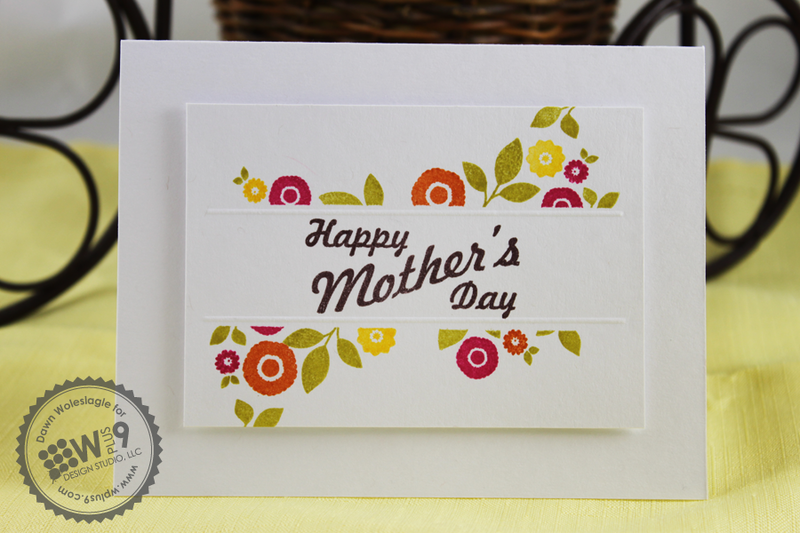 I'm making some progress over here, and thought I would share a card I created for my Mother in law. 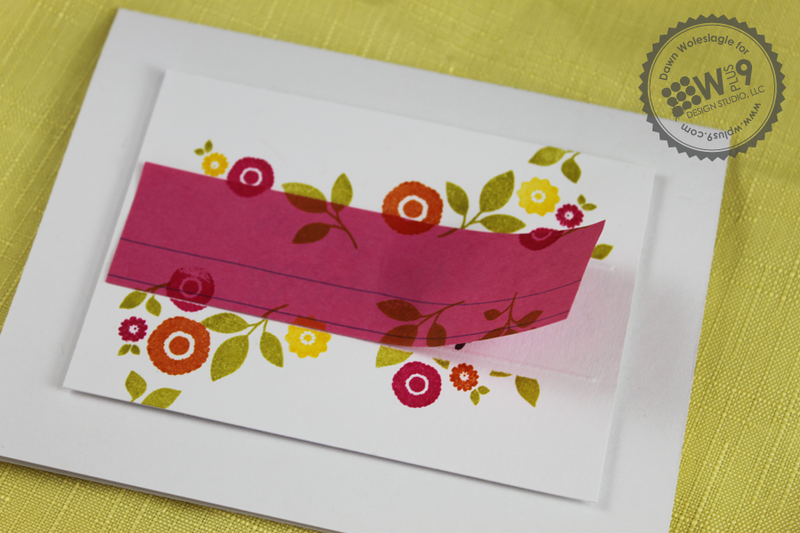 She's a fan of the pink and green color combo, so I thought this soft botanical design would be perfect for her. 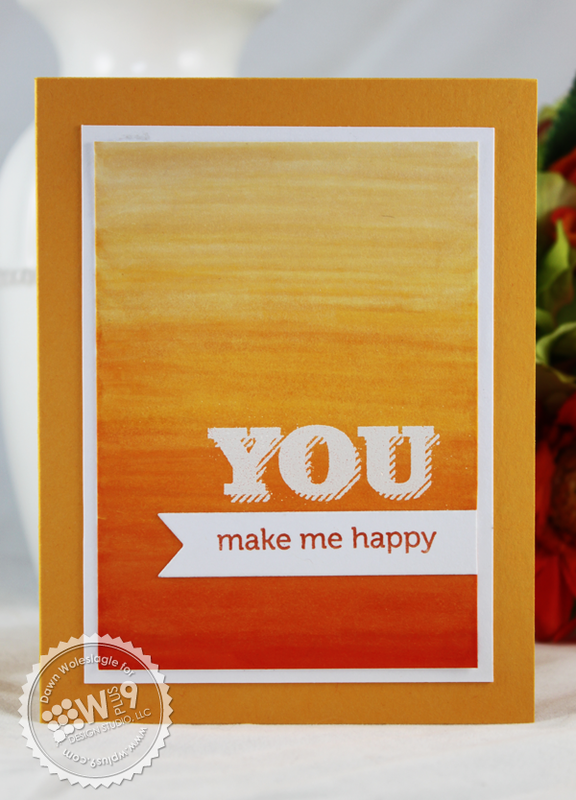 I paired Woodgrain Silhouettes Additions with a sentiment from A Special Lady. 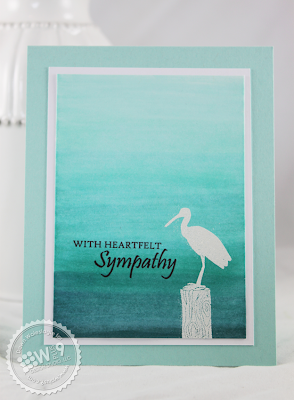 I love how mature and serene this color combo becomes when paired with lots of white. How about you? 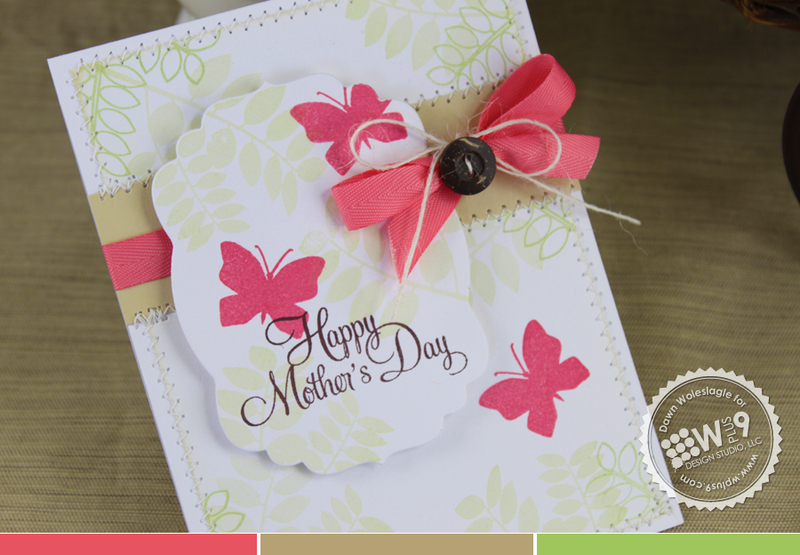 Will you be creating more soft and feminine Mother's Day cards? 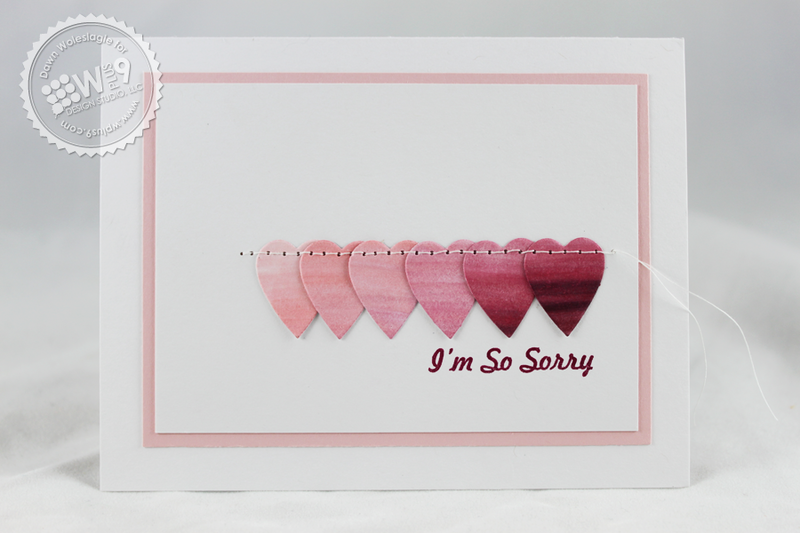 Or will you be going fun/cute, or perhaps more bold and graphic? It feels like we've skipped Spring and jumped head first into Summer here. With temperatures in the upper 80's-90's, we're seeing lot's of bees and flowers already. I took this opportunity to pull out The Birds & The Bees and A Pocketful and paired them with some bright primary colors, red and yellow with green. 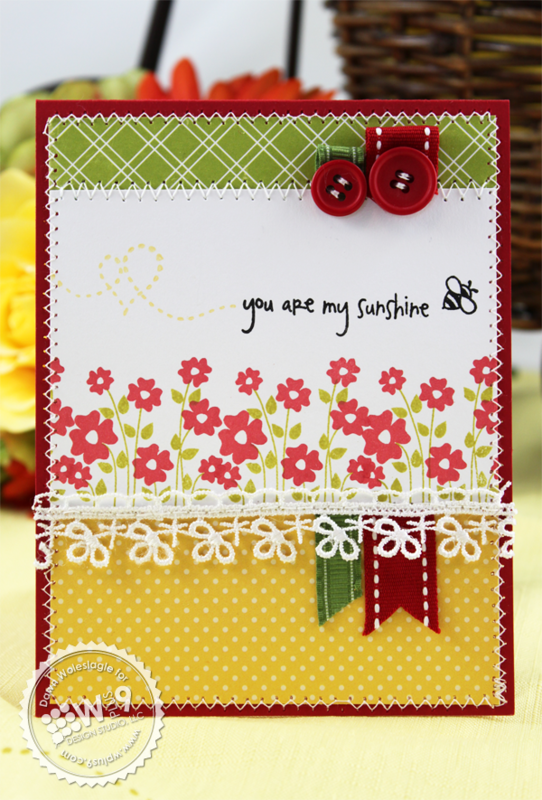 I stamped the flower pocket fillers from A Pocketful across the bottom of my focal panel, and added my bee, sentiment and trail, all from The Birds & The Bees just above them. For something a little different, I divided my ribbon banners and let the focal panel run between. This creates the illusion that the ribbons are running behind the panel, but uses less ribbon. While I'm here...if you're reading this through a feed reader, you may not have noticed that the blog has been treated to a much needed makeover. Yay! No more embarrassing looking blog! Well, it's still quite simple, but at least now it matches the website. Speaking of the website, I wanted to let you know that we've also enabled "Quick Views" at the store. 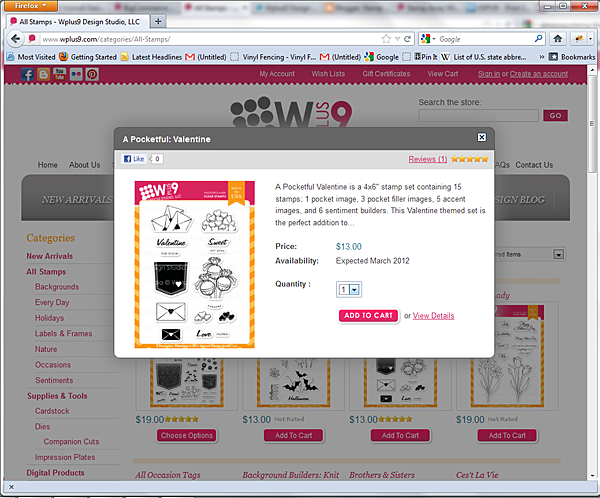 Now, when you hover over the middle of a product image when browsing categories, a "Quick View" button will appear. Click this and the product details will be displayed in an overlay window. You can "add to cart" or choose to view the full details page from here. This means faster browsing for you and no waiting on page loads. I hope that you all find this helpful and that it improves your online experience at the store! Thanks for stopping by and I hope you are having a fantastic day!